Next day delivery and best low price. Arrived in very good packaging. 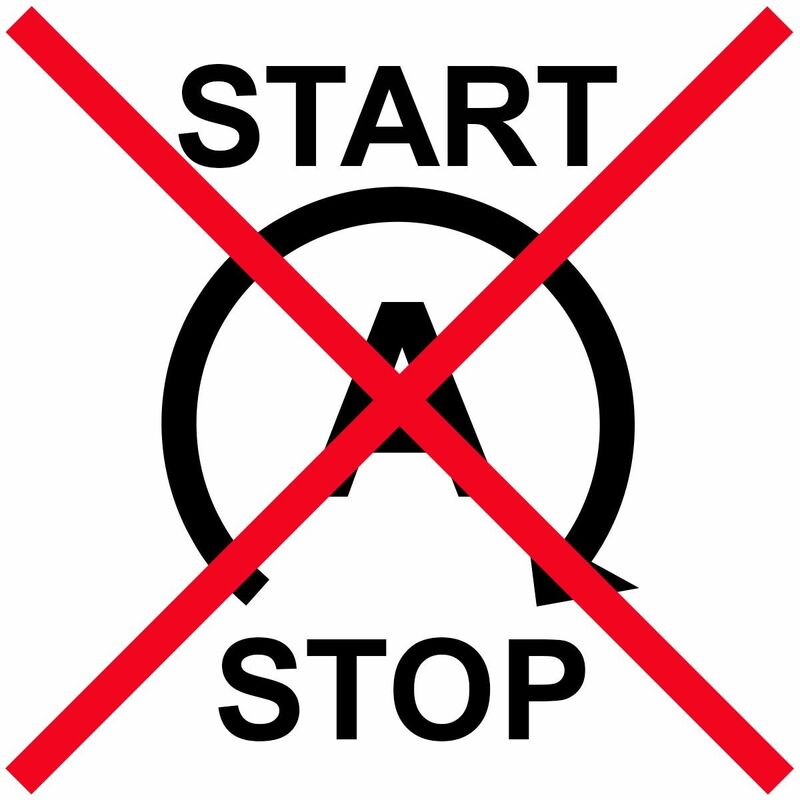 Tayna have excellent technical and safety support pages guidance for changing batteries. dimensions are correct and Fits the space perfect and easy. 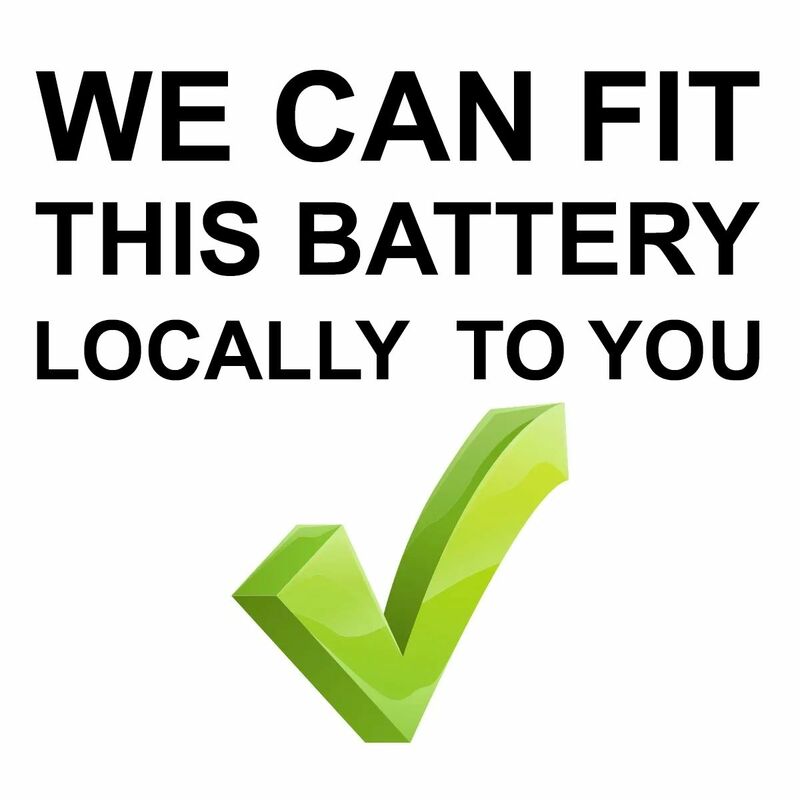 Tayna are the best suppliers of vehicle batteries on the market. Bosch Car Batteries - The Ultimate High Quality Car Battery Range. 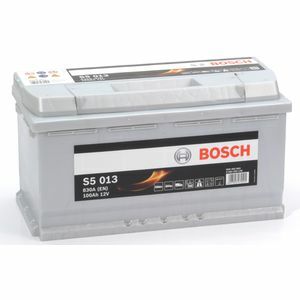 The S5 Bosch car battery is the perfect combination of power and performance. 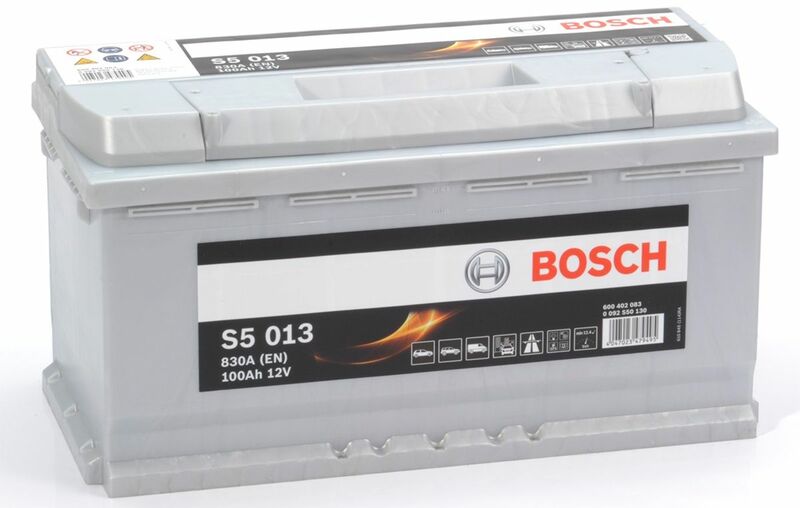 Backed by a 5 year car battery warranty - the Bosch S5 Car Battery is here to stay. The latest technology and innovative design ensure that Bosch Car Batteries will be ahead of the game, now and in the future.